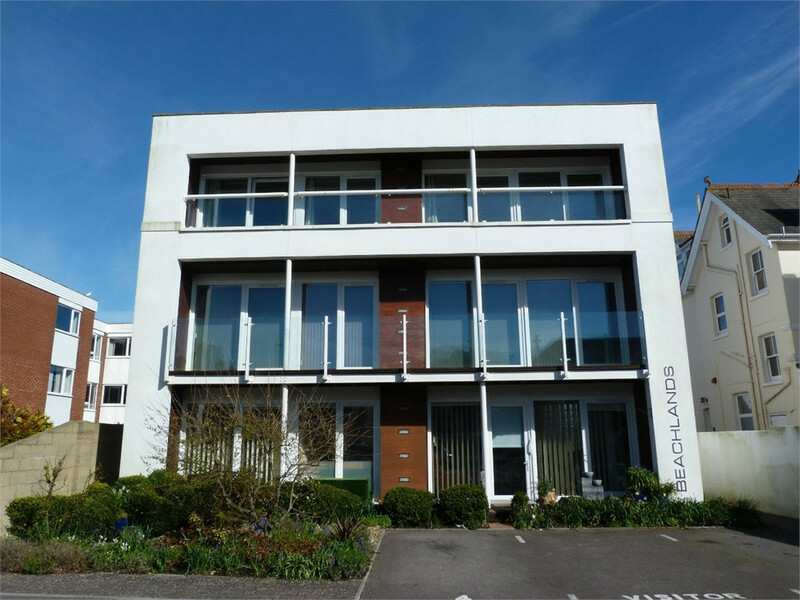 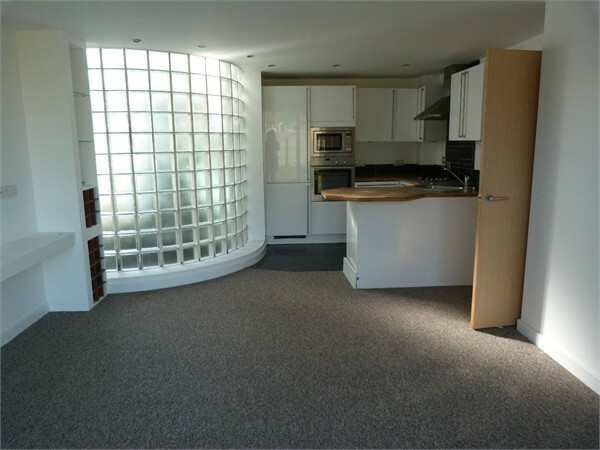 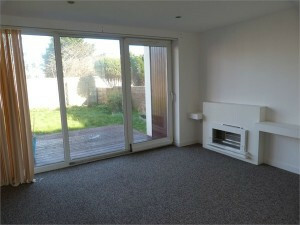 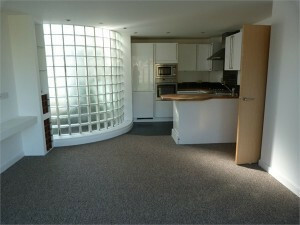 A two bedroom ground floor flat in a modern, contemporary building. 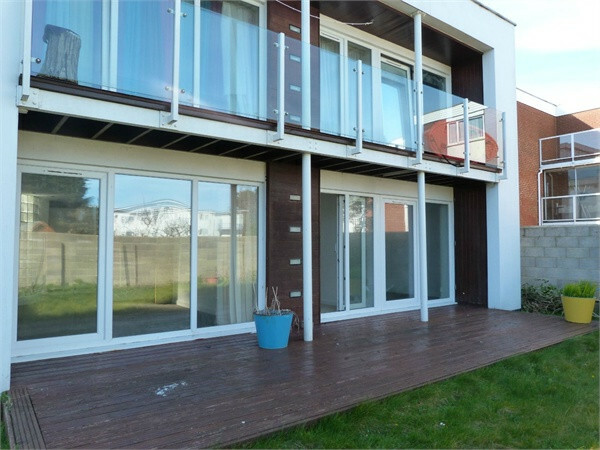 Benefits include a private garden and large decked area adjoining the apartment. 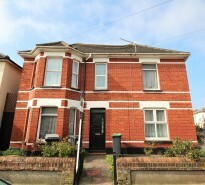 Located in a quiet residential road just a short distance to Southbourne Overcliff and beaches, as well as Southbourne Grove. 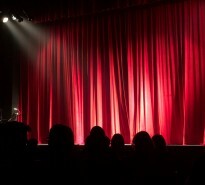 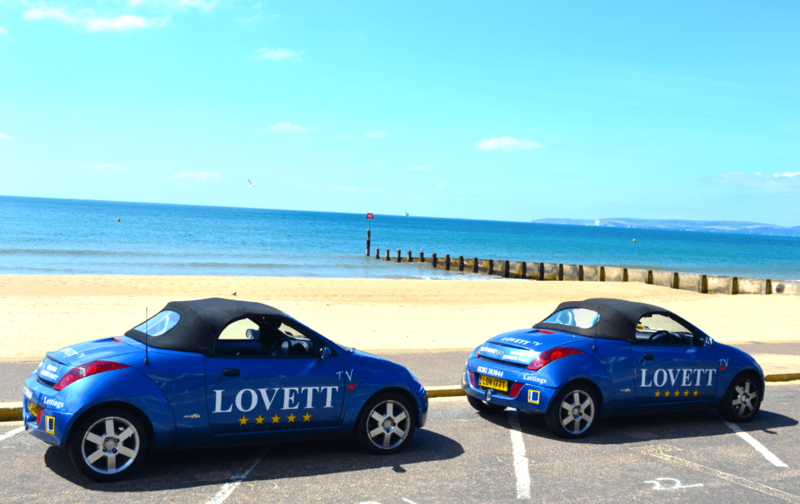 Call Lovett for further information and to secure your viewing to avoid disappointment!